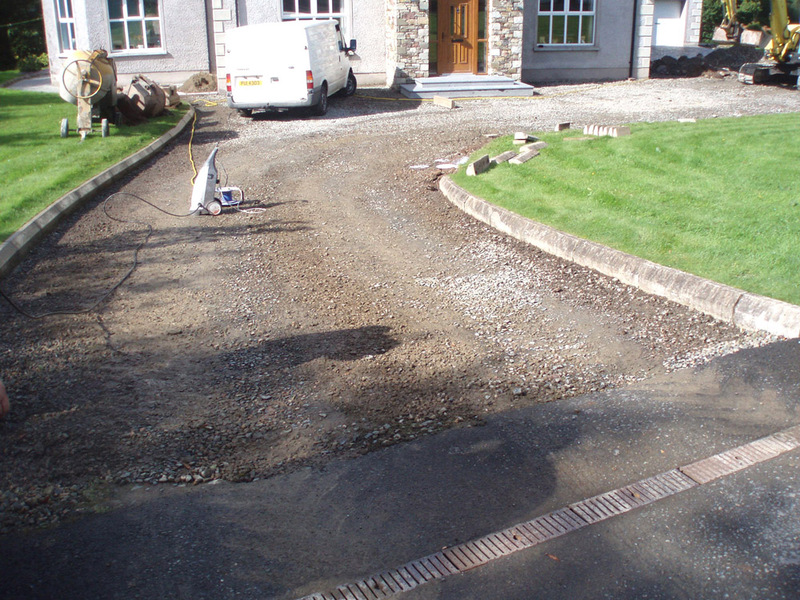 Cedagravel® is a unique gravel stabilisation system that transforms loose gravel pathways and access areas into a firm gravel surface. 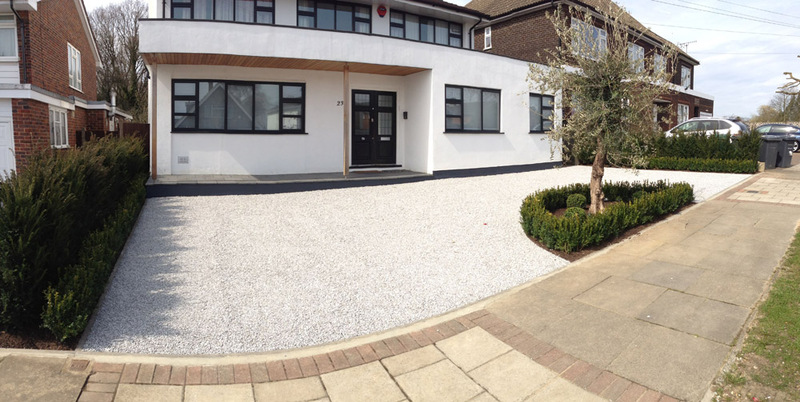 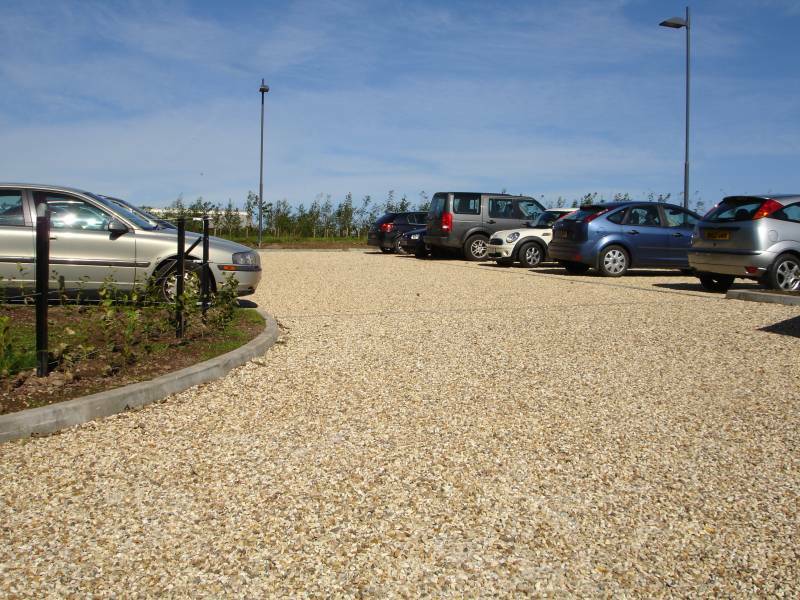 Cedagravel® provides an excellent low maintenance SUDS compliant surface and is designed to cope with vehicular traffic, up to and including commercial, utility and emergency vehicles, with no compromise in strength and durability. 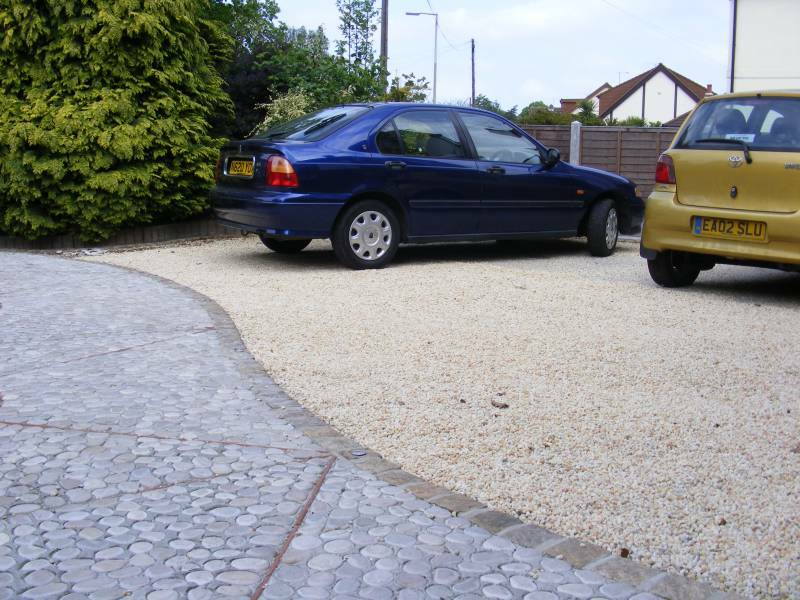 100% recyclable Polyethylene makes Cedagravel® a truly environmentally friendly product. 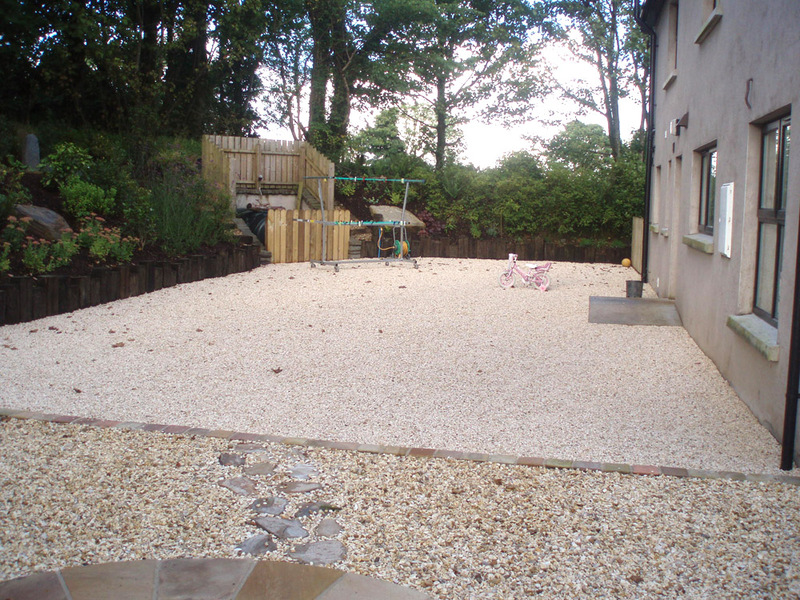 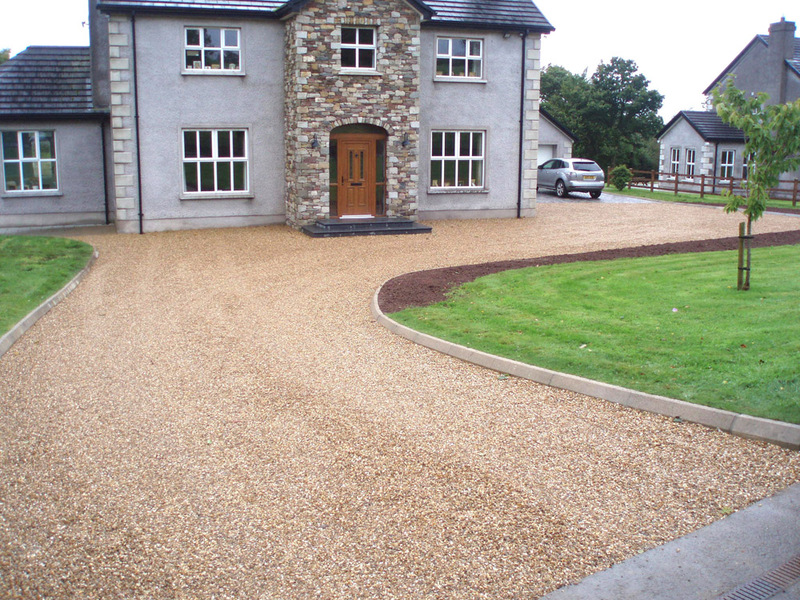 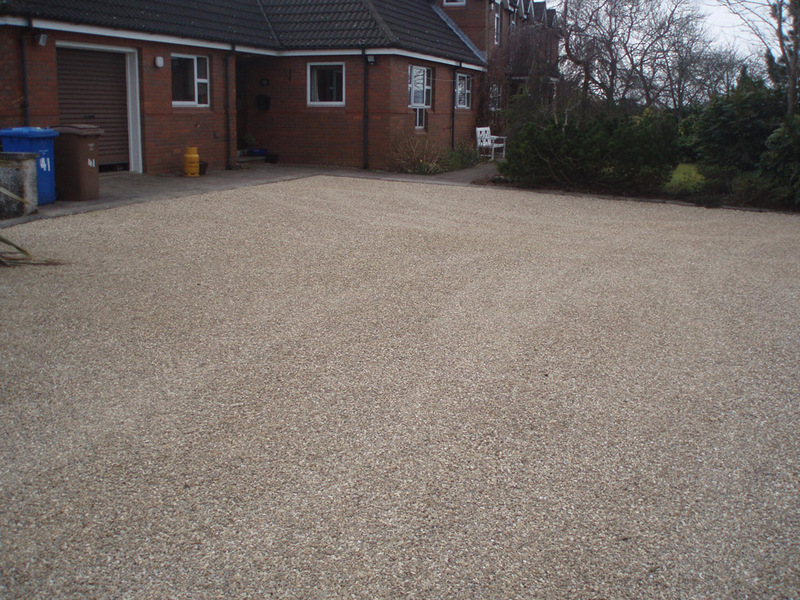 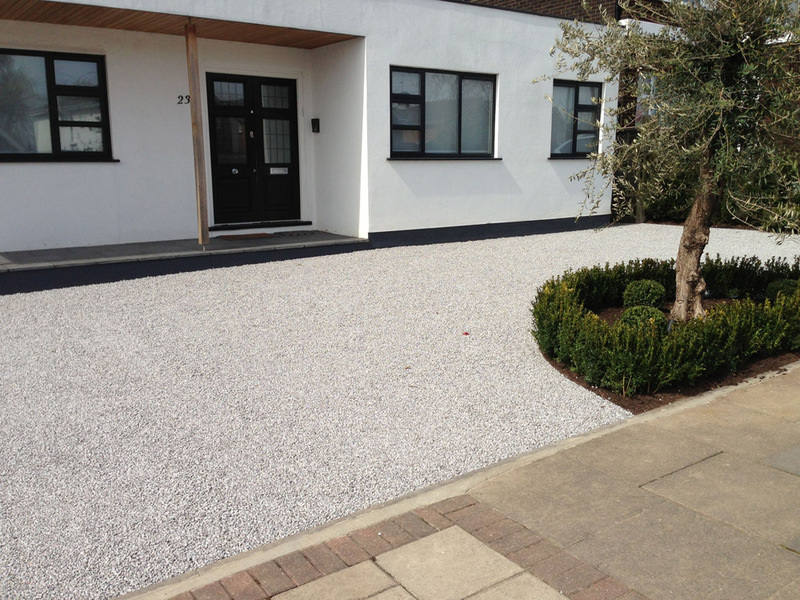 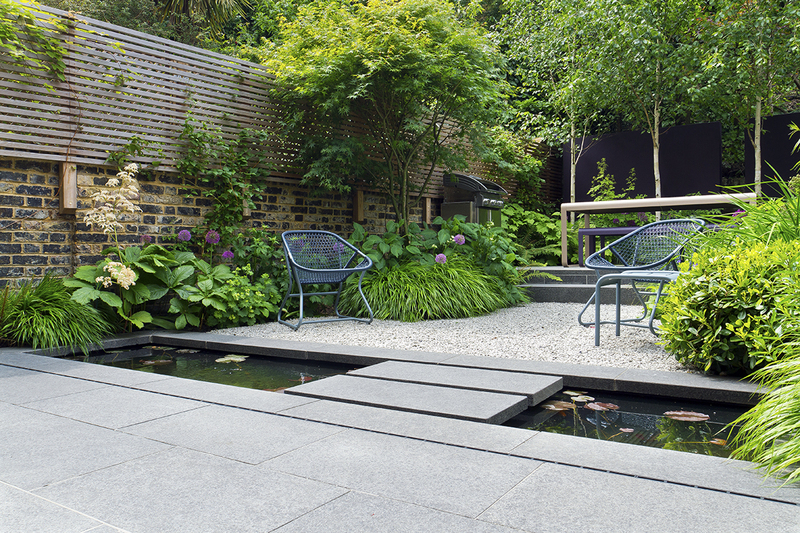 The sheets are 1.6m x 1.2m x 40mm and support the use of rounded pebbles and any decorative aggregates up to 14mm. 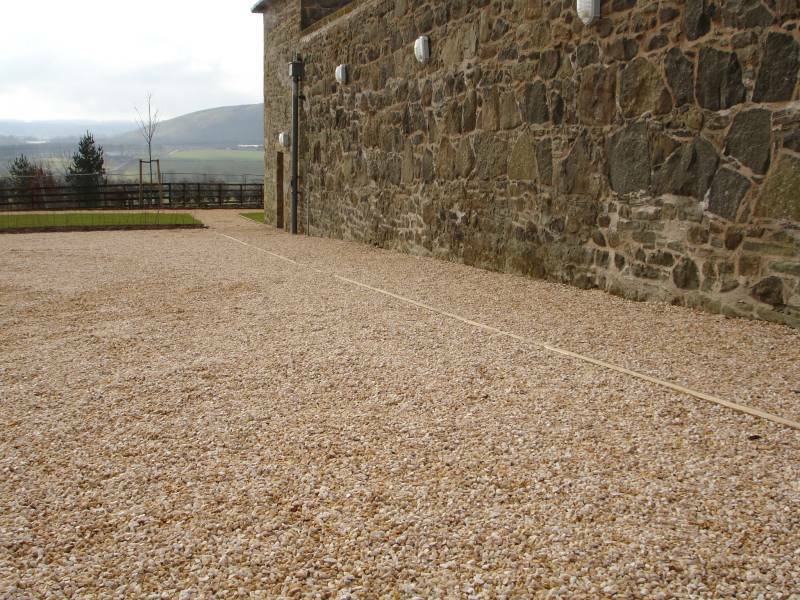 They are lightweight therefore no special lifting equipment is required. 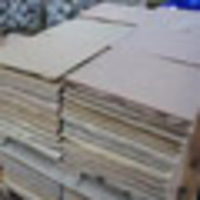 The sheets can easily be cut with a power or hand saw to form any shape required. 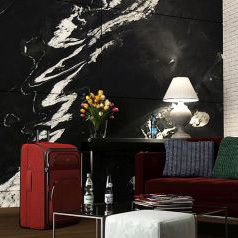 Cedagravel® has been through extensive research and development and can now greatly withstand the turning forces placed upon it when vehicles turn their wheels. 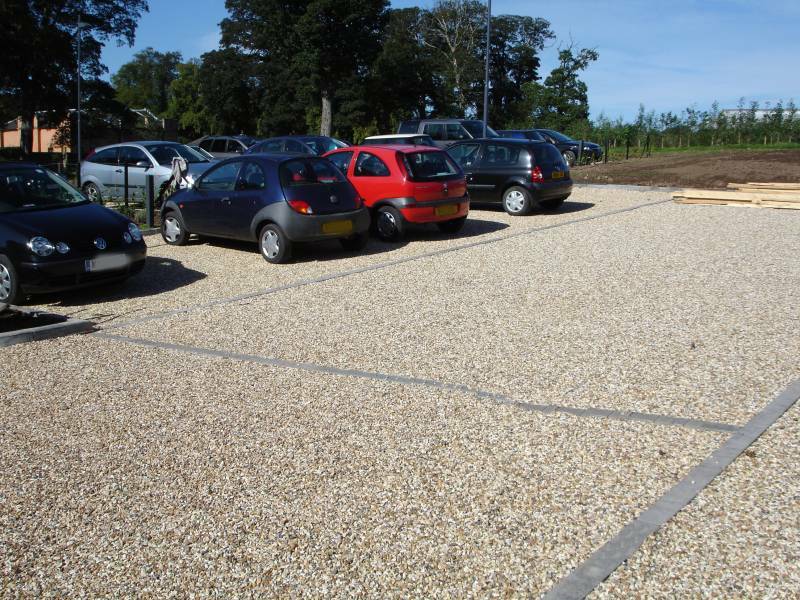 By finding the ideal balance between compressive strength, rigidity, abrasion resistance and flexibility, we have been able to reinforce the Cedagravel® system to cope with any vehicles’ movements, yet still giving unbeatable gravel stabilisation properties and a greatly increased lifespan. 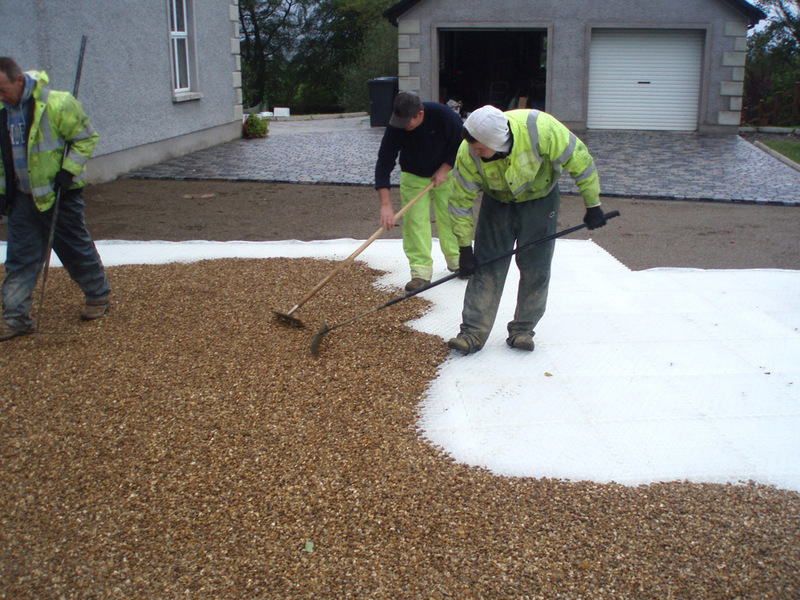 By incorporating what is probably the strongest, fully permeable geotextile fabric on the market, along with the improved tensile strength of the sheets, the risk of the gravel infill breaking through the geotextile layer has been greatly reduced to almost nothing. 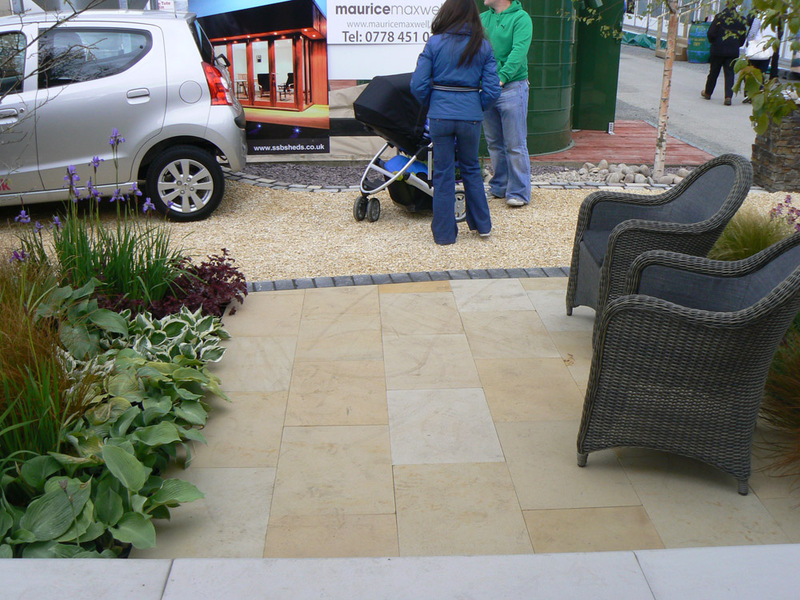 As with all other types of paving start with a good foundation. 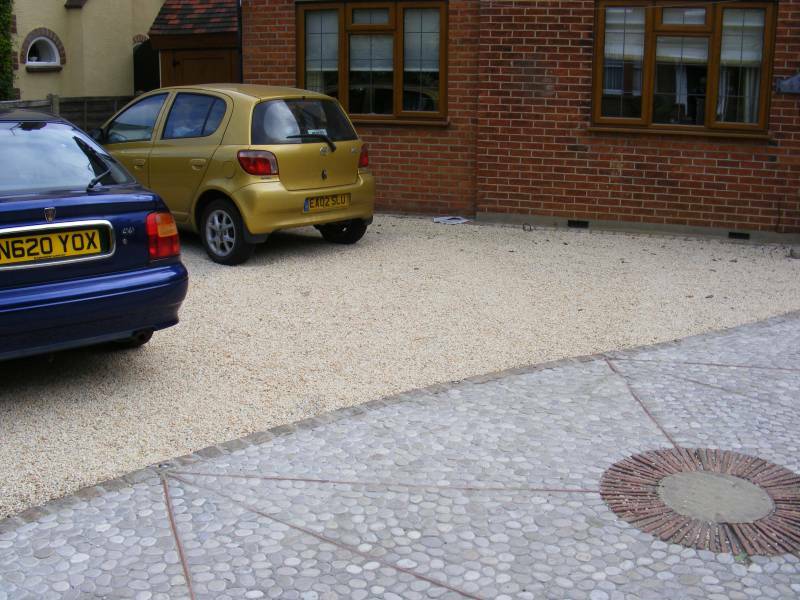 The edge of the honeycomb area needs to be retained. 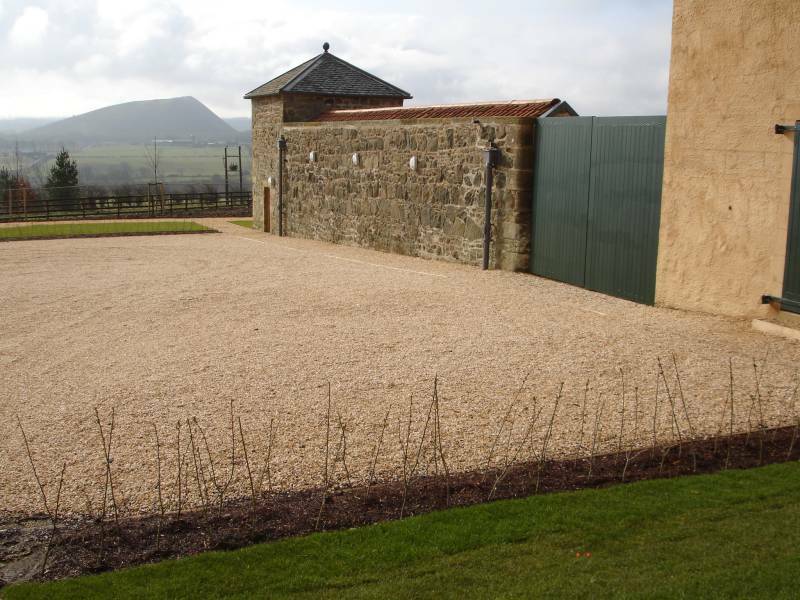 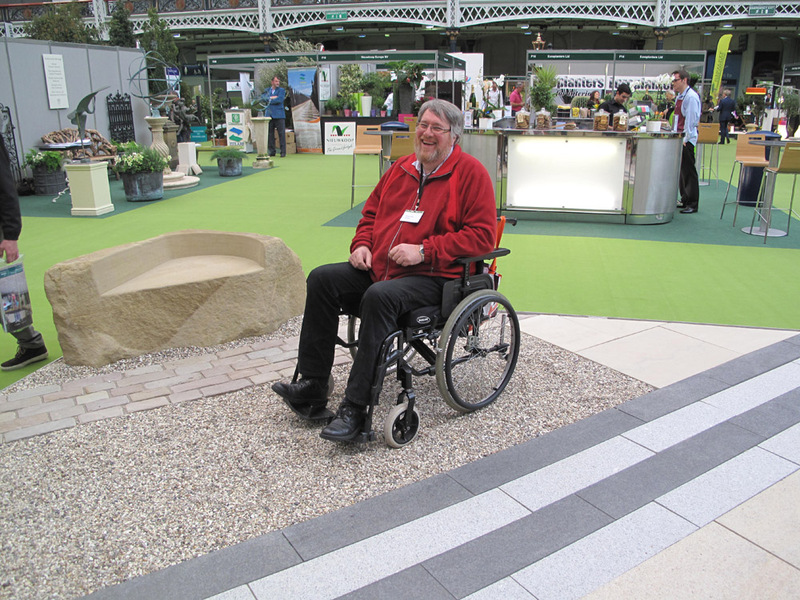 This can be done using existing walls and buildings, stone setts, kerbs, timber, metal edging systems etc. 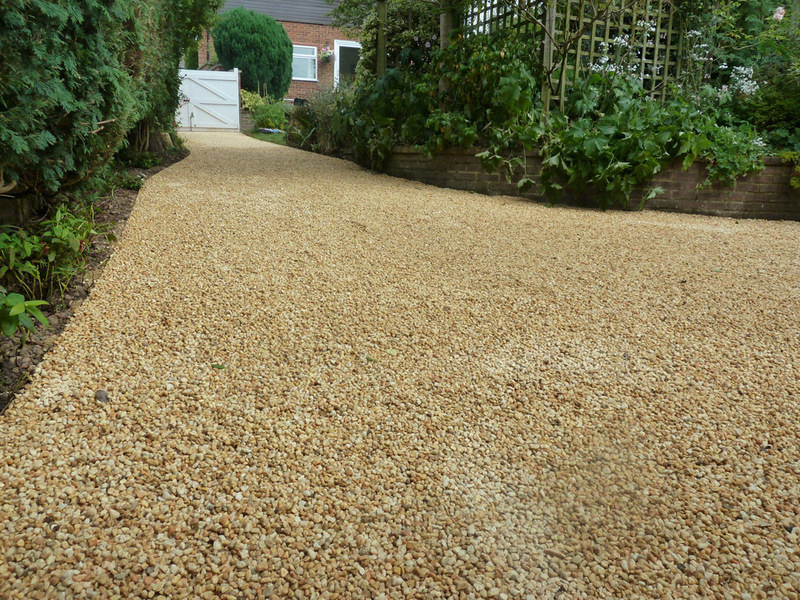 The edging needs to be laid so that it is proud of the finished gravel level by at least 20mm. 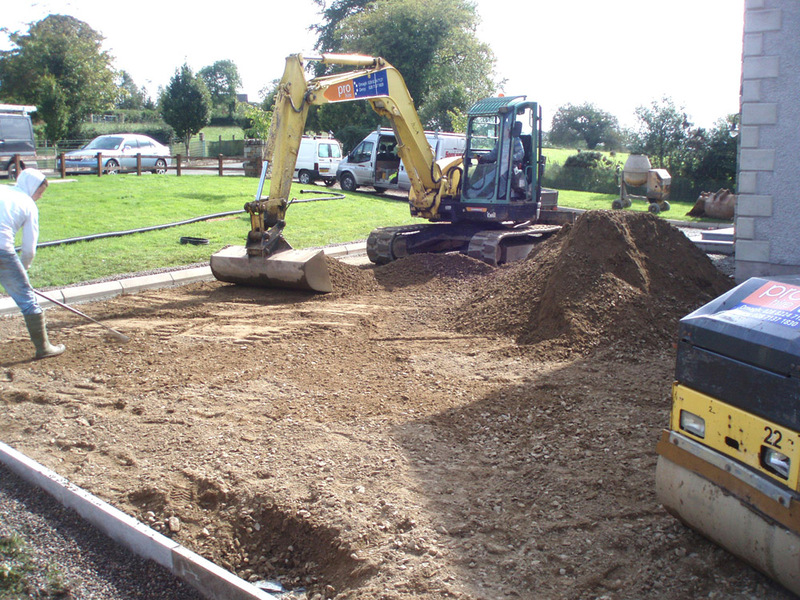 Lay a sub-base of MOT Type 1 to 100-150mm in depth dependent on the intended use of the area. 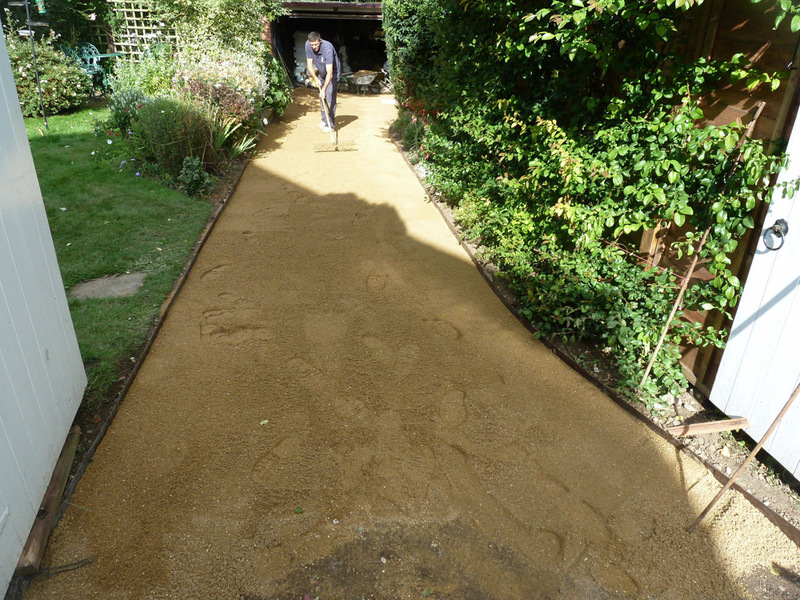 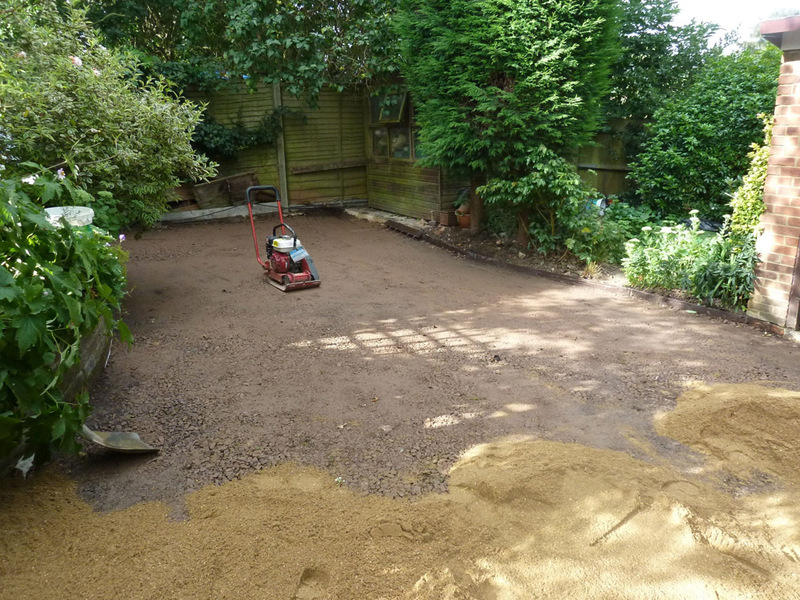 Then cover with a layer of sharp sand to a minimum depth of 20mm. 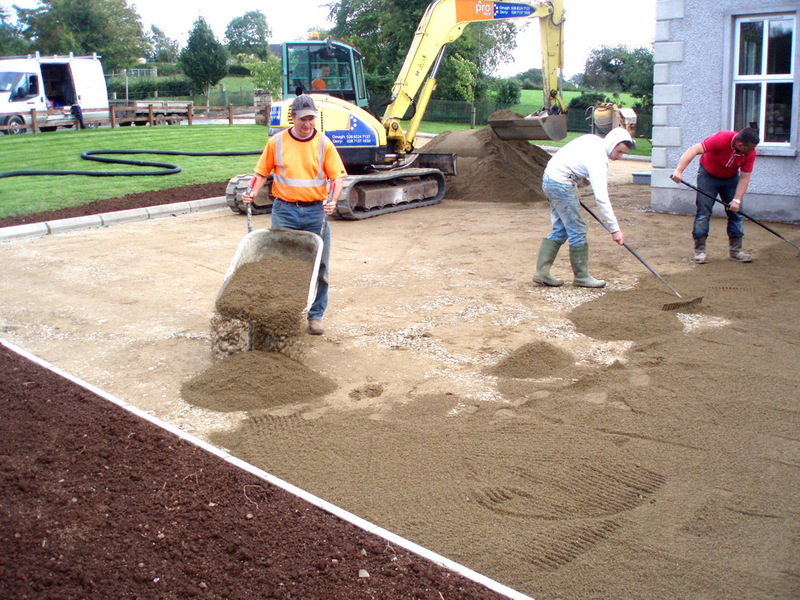 This must be compacted and flat before the sheets are laid. 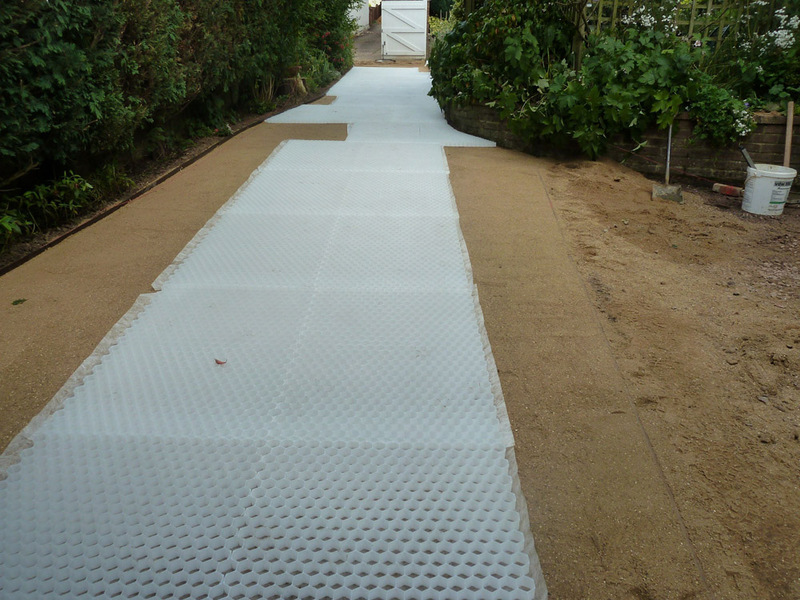 Place Cedagravel® sheets over the prepared ground. 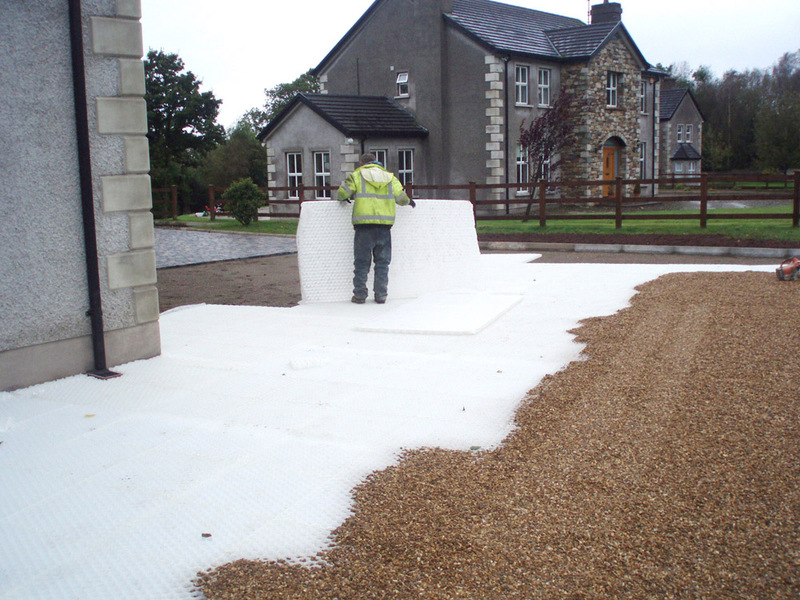 The geotextile underside helps inhibit weed growth, and should be over-lapped at sheet joints. 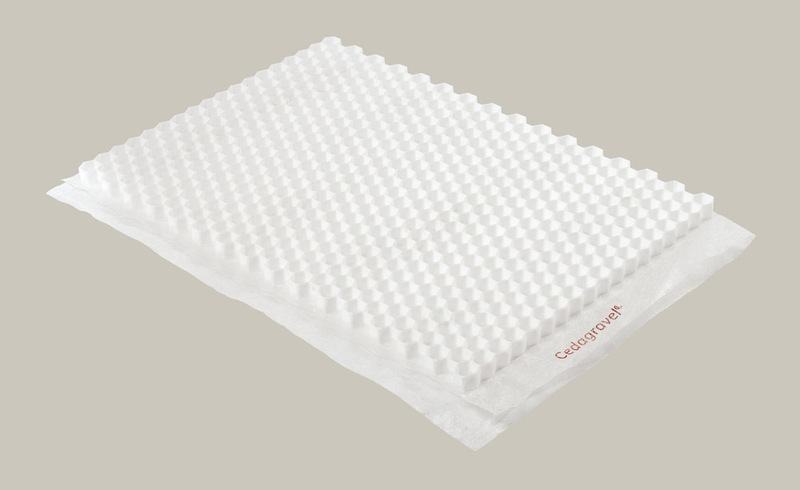 When two sheets meet up tuck one of the flaps under the sheet and place the sheets close together over the whole area. 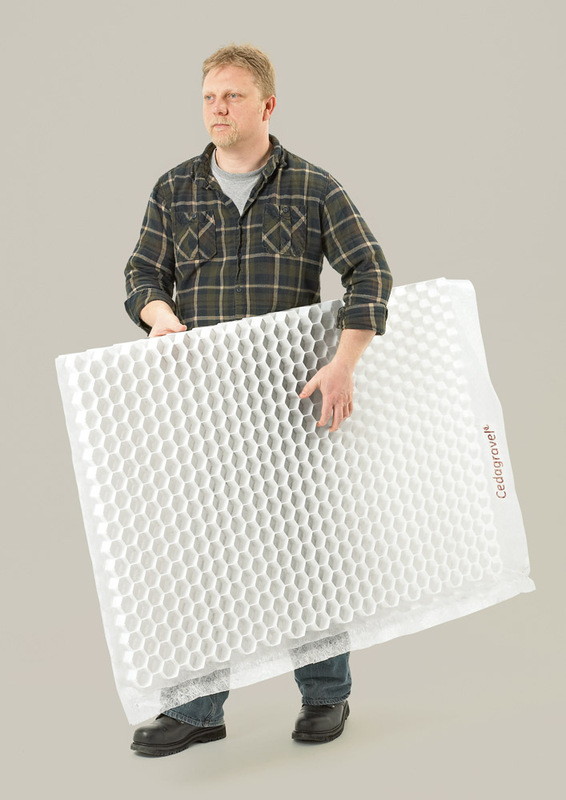 The honeycomb can be easily cut with a power or hand saw to meet the outer shape required. 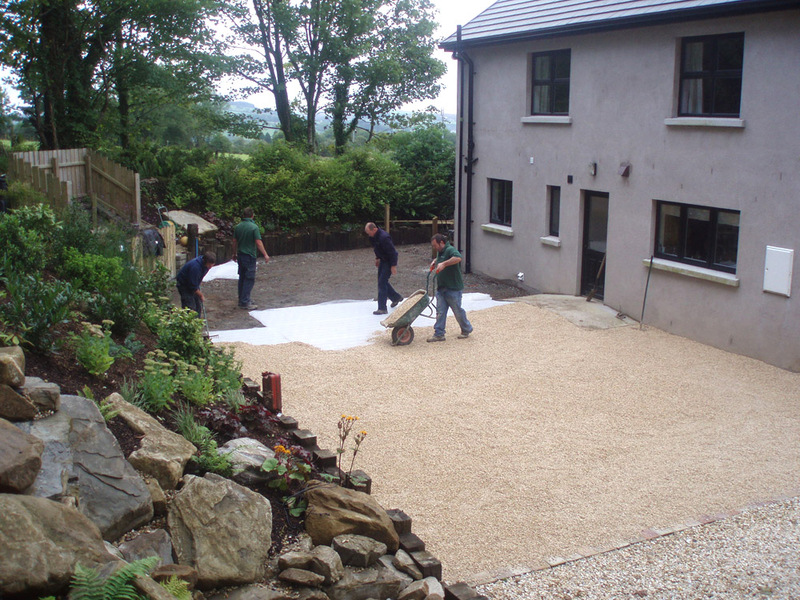 A larger number of sheets can be laid in minutes due to them being light and easy to handle. 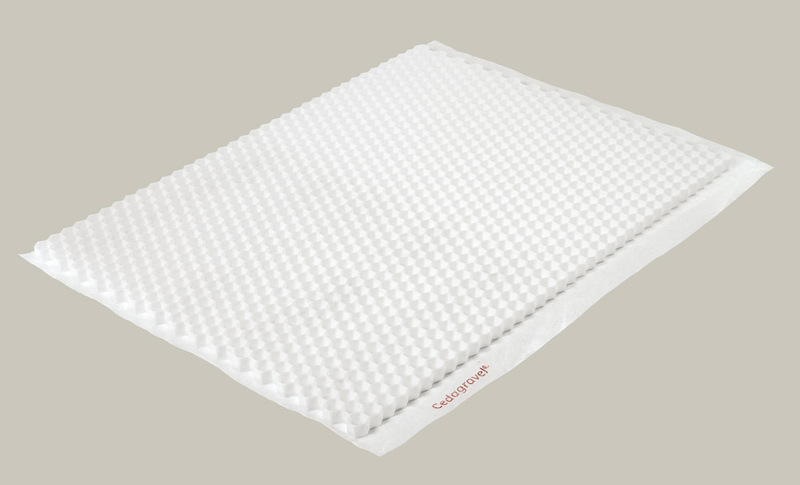 The sheets do not require clipping together or fixing down. 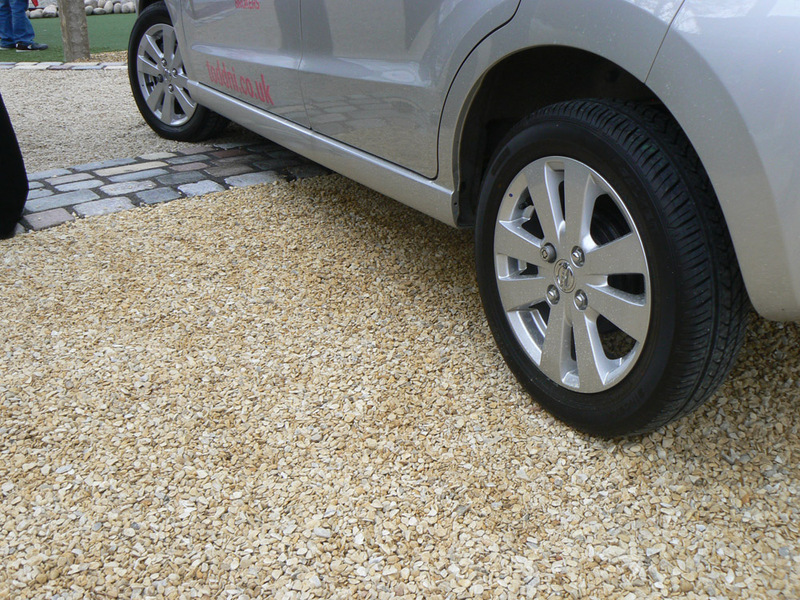 Lastly, the Cedagravel® sheets are then filled with gravel to the top with a further 10-20mm to conceal it. 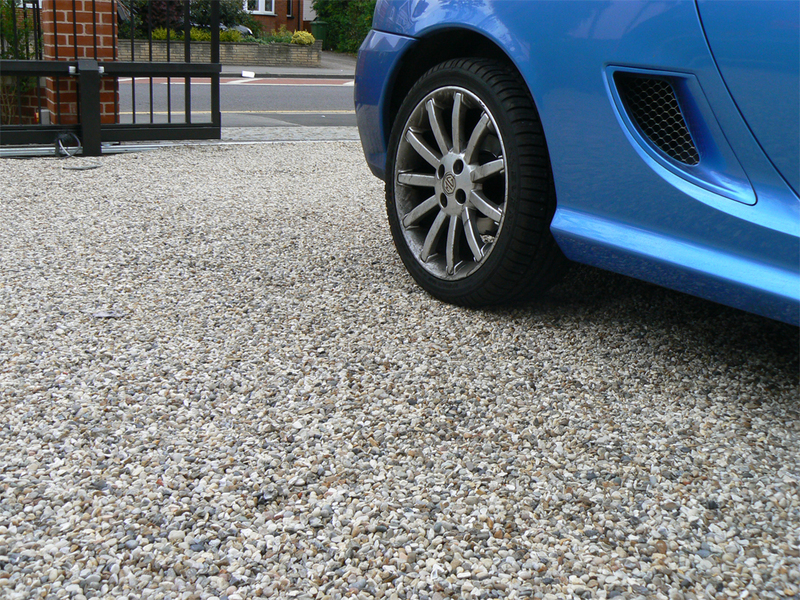 No rolling is required.